Have you ever been to a hand rolled cigar event? Well I had that priveledge tonight and it was some thing to see. I joined the gang at Truly Cigar this evening as we experienced Hamlet, of Hamlet Cigars hand rolling cigars. No presses and definately no machines. This is how it was done for centuries and it was fantastic. I have to be honest, I had not heard of Hamlet Cigars before I found out about this event. Hamlet Paredes is a master blender from Cuba. He spent 12 years learning how to hand roll cigars, which is most frequently done in molds and with presses. He started in the factory where his mother got him a job when he was 17. She also arranged for him to have an English tutor. He became such a good roller that and because of he was able to speak English, Habanos sent him all over the world hand rolling cigars. Hamlet was able to leave Cuba in 2015 after Cuba eased its imigration restrictions and shortly there after he joined the Patel family. Now Hamlet has cigar brands bearing his name, manufactured at Rocky’s Nicaraguan facilties such as Tabaquero by Hamlet Paredes, Hamlet 25th Year and Liberation by Hamlet. I have smoked the 25th year and the Liberation and plan to do a video review of the Liberation in the near future, so be watching for it. The rolling took place on the back pateo of Truly Cigars back pateo as we all sat and stood watching the cigar Ninja at work. I have seen video and even rollers art work before, but nothing like this. Hamlet explained the intricacies of how a great premium cigar comes to be. He shared with us that while he makes it look easy, it is not and that to be able to roll different sizes and shapes takes an incredible amount of skill and years of practice. He told us that in the factories, when they move someone from making one size to another size, even if they are just going from say a 46 ring gage to a 48, they have to give them 15 days to get the hang of it and thats with molds and presses, not free hand. we learned that there are only 3 places in Cuba where tobacco can be grown and that he knows of two plantations right next to each other, with only a few hundred feet between them. One can produce the the tobacco necessary to produce a fine premium cigar and the other can not. The way they maintain the flavor of a certain cigar from year to year is by using different leaves form the plant and adjusting the blend. WE came to find out that the reason for the cigar band was due to the British officers liked to smoke cigars, but they wore white gloves and the cigars would leave stains on there gloves, so someone came up with a white paper band to prevent that from happening. One of the cool things that happened this evening is that I met a gentleman name Heath Hill, who was the regional representative, but just became the national rep for Rocky Patel. Heath is a very interesting individual, with a passion for fine premium cigars and a very charismatic personality. We talked in debth about cigars and the industry. We talked about the fact that Rocky Patel is very involved in the battle with the FDA and how they are trying to empose unfair rules and tarrifs on the premium cigar industry. The difference between the premium cigar and the machine rolled industry, primarily being the volume. I forget the exact numbers, but the gist of it is that there are only around 800 million hand rolled cigars produced anually while machine rolled are several billion. The other difference being that, machine rolled cigars can be purchased at convenience stores and just about anywhere, while hand rolled are sold in specialized cigar shops and bars, where minors cant just come in and purchase them, nor can they likely afford them. One of the things that impressed me about Heath, is that he treated me like a proffesional member in the cigar industry, which more and more often is the response that i am receiving through out the industry. With this acceptance comes the feeling of belonging and they share inside knowledge with me and I become more educated about premium cigars. Hamlet himself said that even though he has been rolling cigars for 25+ years, he still has a lot to learn. The high point of the night came when I was invited by Heath and Tobias to go to Nicaragua with them in the spring to see how Rocky Patel makes cigars. There was a young lady at the event by the name of Jennifer Fields who was taking donations for St. Jude, which is near and dear to my heart, because my niece Shayna was diagnosed with a brain tumor betwen her eyes when she was three years old and she went to St Jude and my family is happy to let you know that she is now 24 years old and doing great. Overall we all had a fine time and learned a lot about the life of a cigar from Hamlet, of Hamlet Cigars. Any time I go to Truly Cigars its a lot of fun and I receive the royal treatment and I love their cigar events. 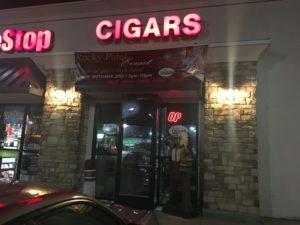 So, if you make your way to Florence, Alabama and are looking for a great place to have a cigar, I highly recommend this place. 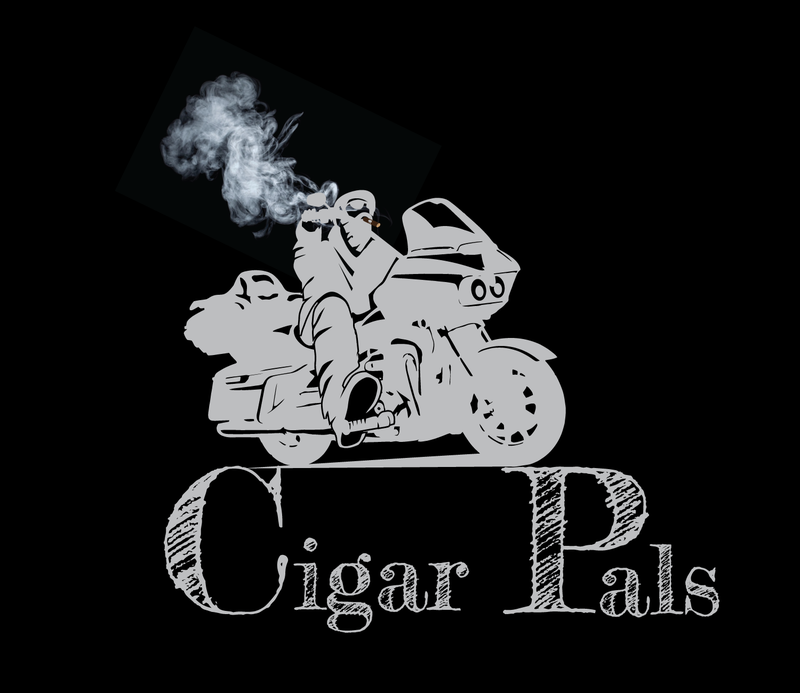 Tell them Chuck from Cigar Pals sent you! I strongly encourage you to leave comments or questions below and I will get right back to you. 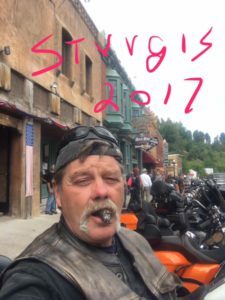 Nice article Chuck, I hope you enjoy your trip with them. It sounds like it should be very informative as well as fun. Have fun and be safe. Thanks for commenting, Yes we are definitely looking forward to our trip to the DR (Dominican Republic) and the stories we will have to tell when we get back. There should be lots of pics and maybe some video’s. I will probably do a cigar review or two while there. Sounds very interesting, Chuck. Did you ever do a review of the Liberation by Hamlet and I just missed it? Thanks for the question Debbie: No I have not done that review yet, so many cigars, so little time. I will try to get to it when we return from the Dominican Republic. How long did it take Hamlet to make the cigar from start to finish? Hi Debbie: Thanks for the question, the cigar he was rolling in the video took a little longer because he was doing a lot of talking and probably took five to seven minutes. He can Roll very fast.